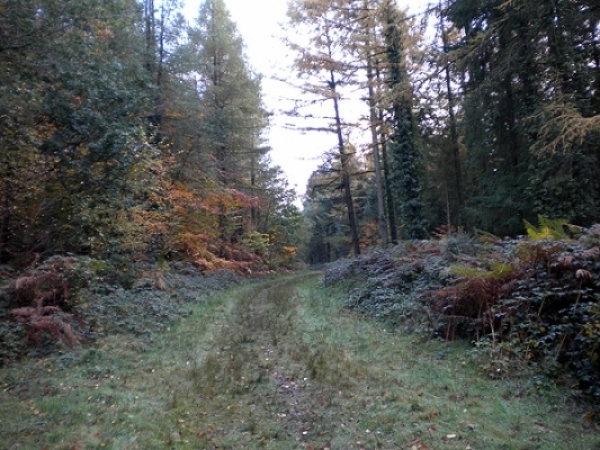 Forest Of Dean, Walking & Cycling - Deanwood Caravan & Camping Holidays. The Forest of Dean, Gloucestershire! A fantastic natural playground set in beautiful surroundings, whatever the season - walk through the bluebells in Spring, appreciate the dappled shade in Summer, marvel at the autumn colours, track the deer prints in a winter wonderland. If you are after full-on-action, a stroll or ride. 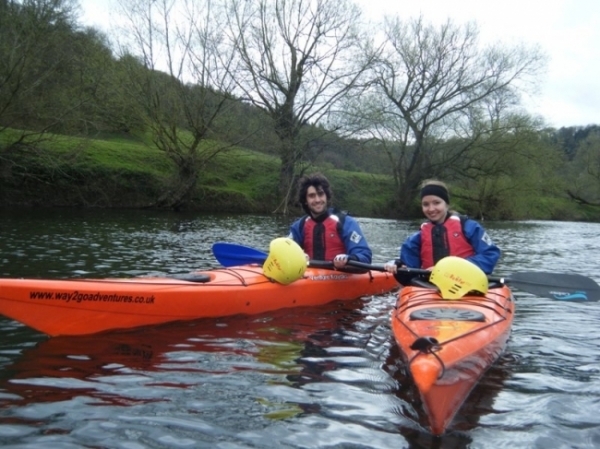 Sports and Activities, Forest of Dean - Caravan & Camping, Forest Of Dean. As well as walking and cycling, here are a few of the many other Sports and Activities in and around the Forest of Dean, and under 20 mins away from the Deanwood Caravan & Camping Site. There are an array of attractions in the Forest of Dean, most within 20 minutes drive of Deanwood Caravan and Campsite .......but will you fit them all in! Follow the trails and immerse yourself in the natural scenery made famous in films and TV series such as Starwars, Dr Who, Atlantis and Merlin, just to name a few!